The study of History is an important part of the journey for intellectual develop- ment and human understanding. Through a study of History, we cultivate and develop an understanding of the varieties of the human experience. History helps students develop analytical skills to interpret both the past and the present as well as identify trends and explore human existence. History helps students appreciate both the possibilities and the limits of our own age. 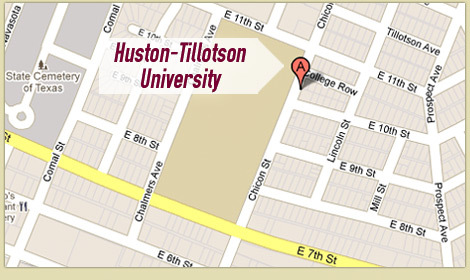 The History program at Huston-Tillotson University provides students with a global perspective and solid grounding in the methods and fields of History. The History program prepares students to find patterns, ideologies, experiences, and narratives that can serve as connecting points for diverse communities and soci- eties. 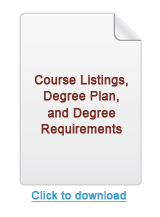 With their knowledge of the past and their historical perspective, History stu- dents go on to careers in all levels of education, government, and law, as well as social service, communications, museum and archival work, and business.